business needs and Budget you talk we listen. Take a call anywhere anytime . . .
with our advanced call forwarding feature you'll never miss a call, and never miss a sale. take back control of your telecomunication. A basic phone system suitable for home use. Hosted PBX system with advanced features suitable for a small business. A professional phone system suitable for a high number of users. With a cloud based Telephone service provider, you are bound to start saving from the minute you move. Savings are up to 60% cheaper than traditional Telephone solutions. Our team comprises of expert solution architects, Support engineers and sales staff to compliment your experience. With our International A-Grade VoIP you can expect crystal clear calls, every time. We have not had a disappointed customer in years. With RSTelecom's Communications as a Service solution, we provide a comprehensive service becoming the only contact you require for your telecommunications requirements. Our CMS system brings all the power back to the end user. As technology and trends change we change with it, allowing you and your telephone system to stay up to date at all times. With numerous hosted Telephony service providers available today, we pride ourself on being affordable and reliable. Most important aspect is that our customers are happy and that their Telecommunications solutions are according to their requirements and our standards. Efficiently manage your communications within your organization as well as with your customers with RSTelecoms VoIP SOlutions. You can access and use your phone service anywhere there’s an Internet connection. That means you never have to miss an important call. And whether you have 1 or 50 extensions, you’ll have access to RSTelecom’s Customer Support team 24/7. Need a Solution? Simply click here and request a Quote! Moving from Telkom to a hosted Telephone solution is one of the best decisions I have made in our Company. 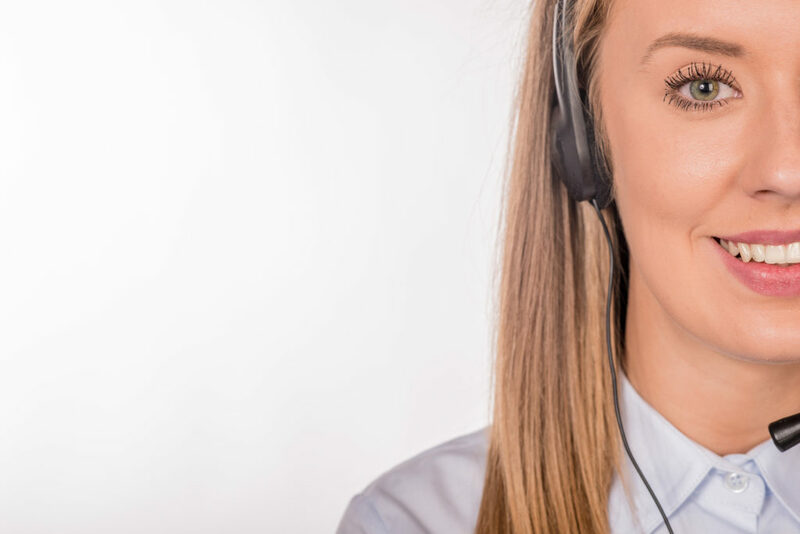 RSTelecom's Hosted Voice and PBX services is not only saving us Money, but also giving us the functionality and Customer service we have dreamed of for a long time! Hosted Communications as a Service (Caas) from RSTelecom is the only solution you would ever require for your Telecommunication requirements. From Voice over Internet Protocol (VoIP) services for residential home telephone to cloud PBX solutions for your business, we provide everything your business needs to communicate across all departments and devices. There’s no complex equipment to maintain or expensive hardware to install. Everything is hosted in the cloud and managed by RSTelecom. So, what does Communications as a Service mean to your business? It means fewer vendors to manage, fewer apps to install and provision, and a single bill for all of your communications services. Whether you have 1 or 1,000 employees, you can have peace of mind at all times, knowing that everyone in your business can communicate easily across all departments with RSTelecoms CaaS solutions. With RSTelecom’s communications solutions, you only need a single provider to manage all of your needs: hosted voice, virtual phone numbers, cloud PBX, and call center software. The result? A unified communications solution that meets and exceeds your business’ needs for one low price. No matter where in the world your business and your customers are located, RSTelecom’s hosted CaaS solutions help you connect and communicate effortlessly. Need to communicate with customers around the globe and down the street? No Problem. Need to make inter-branch calls between offices around the world and across town? No problem. RSTelecom’s CaaS solutions are the answer to your local and global communications needs. Managing your business’ communications infrastructure is easy when you let RSTelecom handle maintenance, upgrades, and equipment. All you and your employees need is a laptop, a headset or IP Phone and a reliable Internet connection to start communicating across all sectors of your business. And when you choose RSTelecom’s Communications as a Service solutions, you simplify IT resources and management. 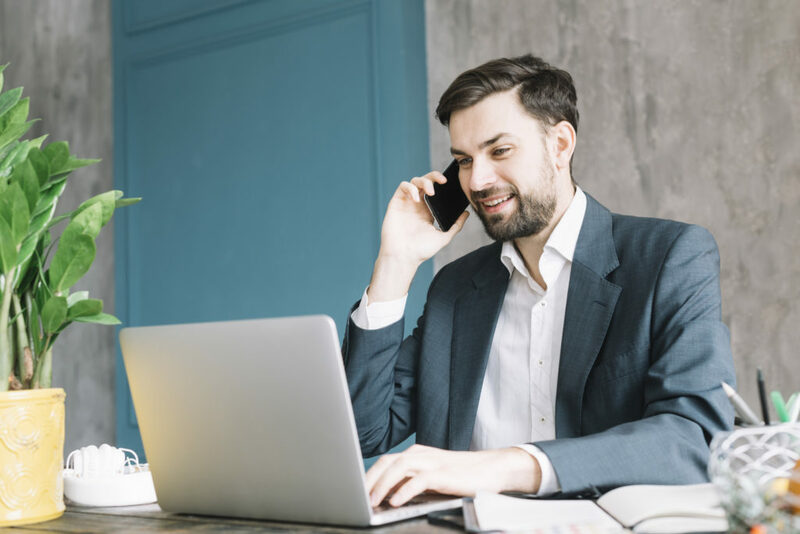 10 reasons why Hosted VoIP is good for SMEs, and Small Size Business The benefits of a Hosted VoIP communications model are numerous and go beyond simple costs savings as customers have access to this technology without the associated problems of system acquisition, finance, deployment, and support…. A leading provider of VoIP and Hosted Telephony solutions for Home, Business and Enterprise.